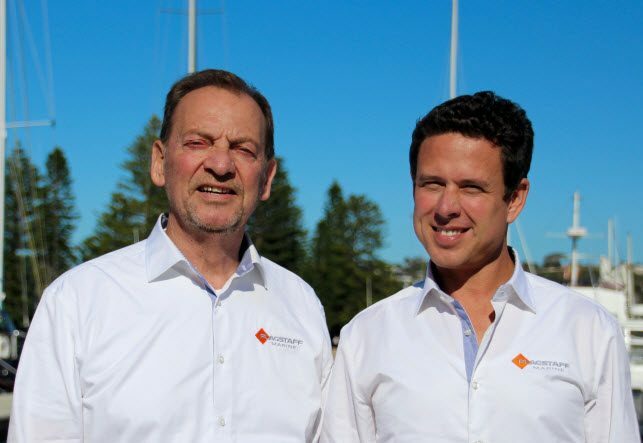 We’re proud to announce that Flagstaff Marine has expanded to QLD and NSW. 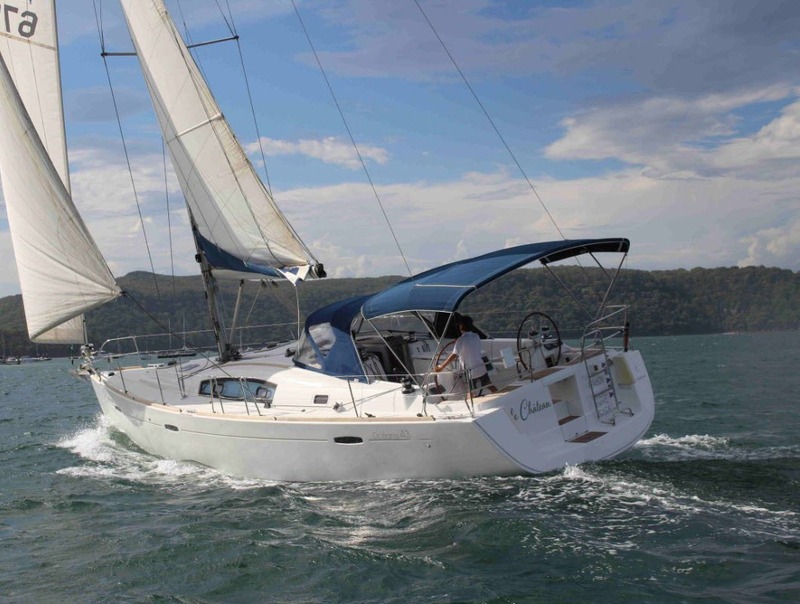 VicSail Sydney and The Yacht Brokerage Queensland will now operate under the Flagstaff Marine umbrella. You’re guaranteed the same great service from our highly experienced team. At Flagstaff Marine it is our mission to take care of you on your boating journey from the day you buy your boat to the day you hand the helm to the next owner. See our Brokerage listing here. 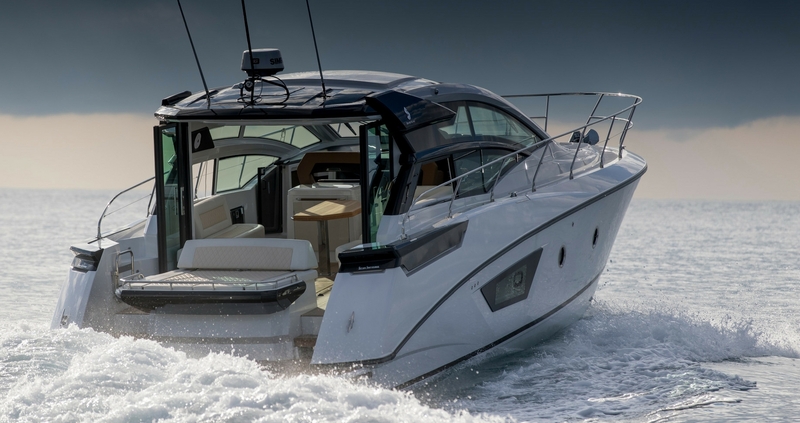 Beneteau are the world’s largest manufacturer of production boats and set the industry benchmark. 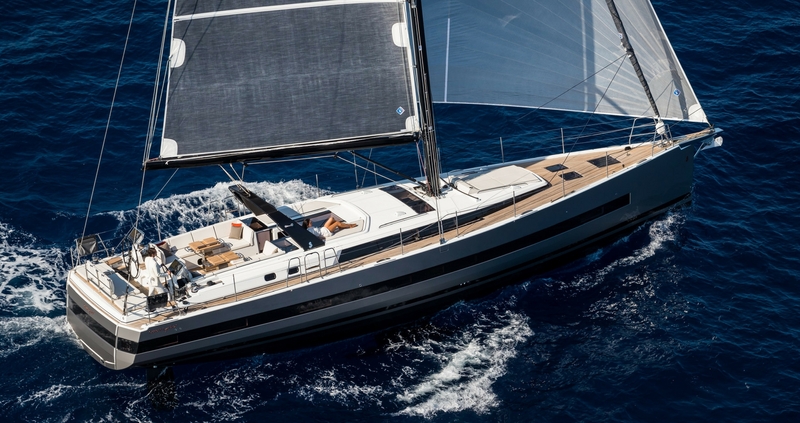 Ranging from 25 to 62 feet, there are models to suit every sailing lifestyle. 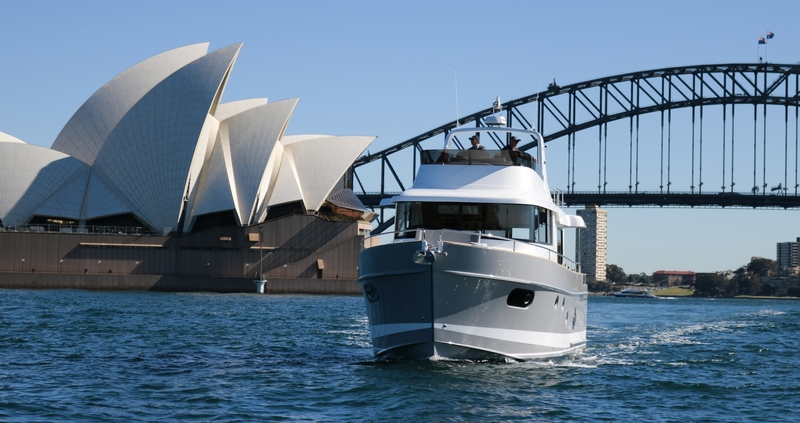 AMEL Yachts are built to cross oceans in ultimate comfort and unsurpassed safety. 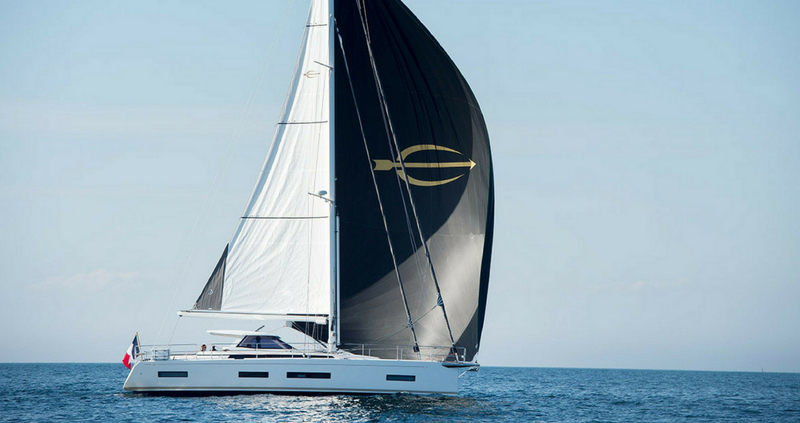 The AMEL 50 – a breathtaking yacht that exceeds expectation and is designed with passion, innovation and ingenuity. 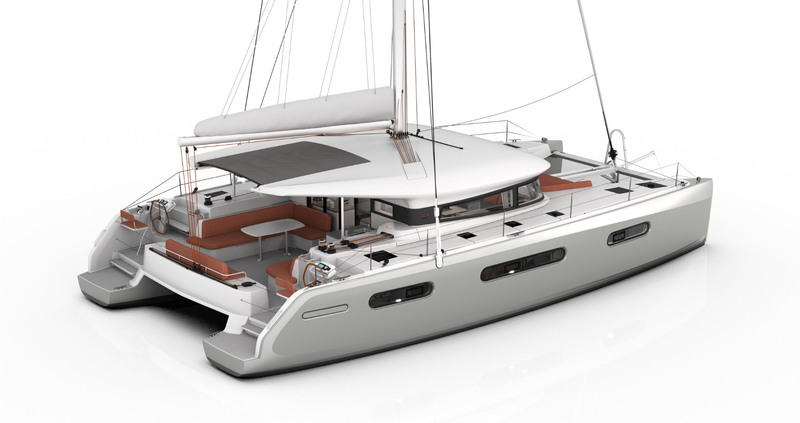 Inspired by racing for cruising pleasure, EXCESS catamarans are the new multihull range from Groupe Beneteau. 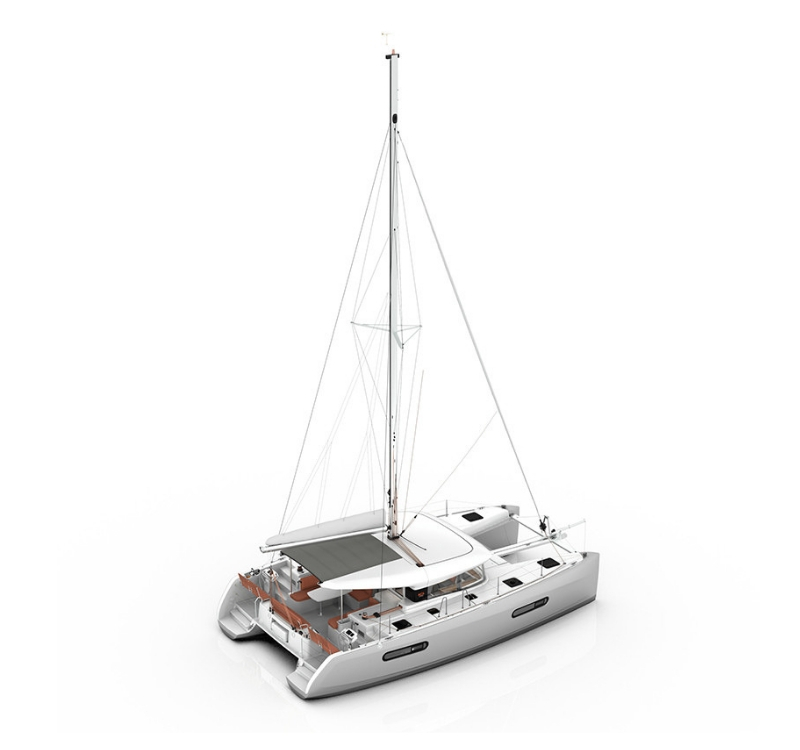 The ethos of EXCESS is simple – to break conventions and create a catamaran built for performance and designed for sailors to enjoy the perfect on-water lifestyle. The twin helm stations aft offer wonderful visibility, connection with the water and that magical ‘wind in your hair’ feeling. Every detail – the rig, the hulls, the materials and finishes – is designed to create a superb lifestyle experience. Progressing in size from 11 – 15ft, EXCESS will be available in five sizes. The EXCESS 12 and EXCESS 15 are the first models on offer. 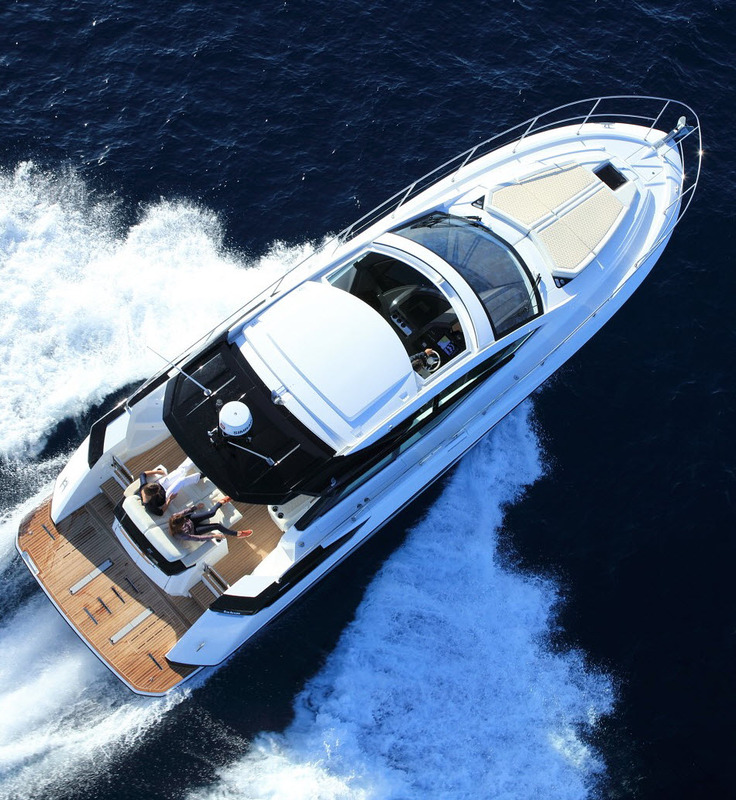 Gran Turismo by Beneteau are powerful, charismatic and luxurious power boats ranging from 40 to 50 feet. Living spaces are light filled, airy and spacious with panoramic views and seamless indoor/outdoor living. An entertainer’s dream. 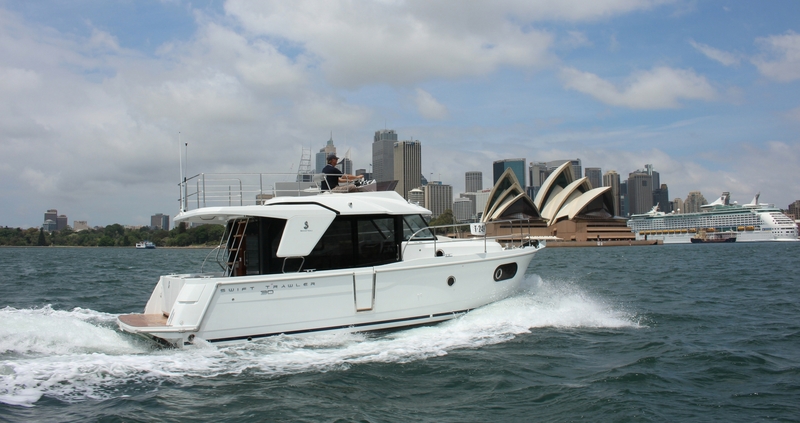 The Swift Trawler range are powerful, responsive and safe cruisers. 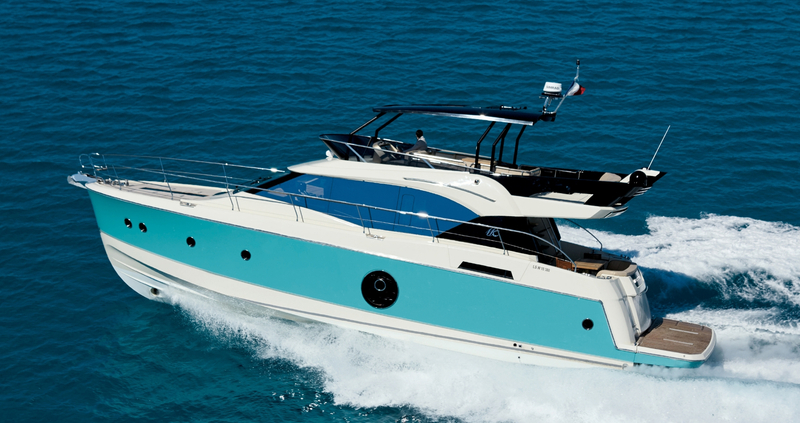 Each model has a spacious entertainer’s flybridge with wonderful views and clever relaxation spaces. 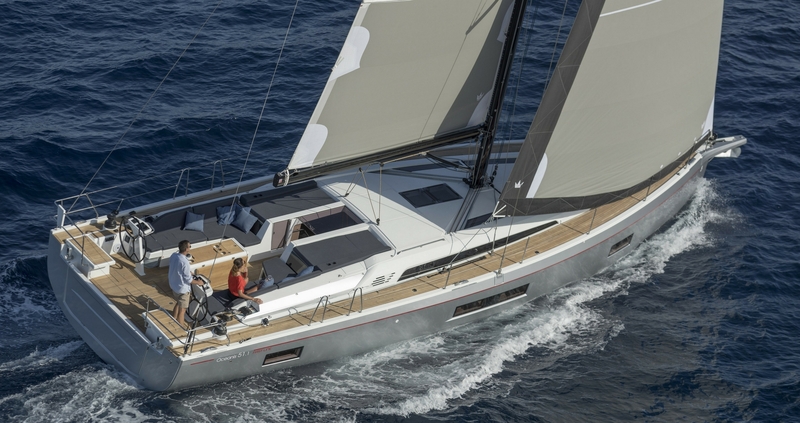 Beneteau’s popular Antares range are known for their deck volume and sleek lines. Designed to be seaworthy, safe and comfortable, these affordable powerboats will suit anyone looking for a fishing boat, day tripper or family cruiser. Our brokerage services are unmatched. The Flagstaff team have decades of experience, so you simply won’t find another broker in the country with the same level of sales and expertise under their belt. With the recent addition of The Yacht Brokerage in Queensland, we now cover the entire eastern seaboard with our extensive listings and brokerage services. We strive to provide excellent support and service for the before, the during and the after, whether you’re buying or selling. Contact us for a free market appraisal of your boat. 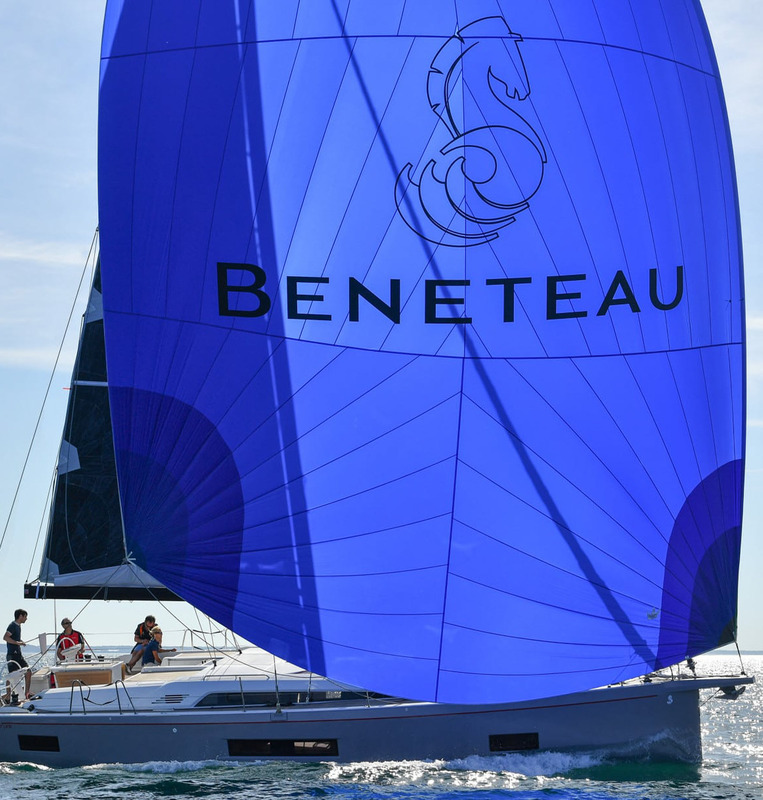 11th May 2019 Beneteau Pittwater Regatta Enter Now!